Probably my all-time favorite blogger is Naomi, or as some know her, Taza. A friend of mine started following her a long time ago (& so we all started to follow her as well) & she is amazing. She literally has the cutest family you will ever see... Eleanor, Samson, & the new Baby Conrad. Taza's blog features some of the cutest ideas to do with kids, NYC neighborhood guides, motherhood/parenting advice, travel tips, updates on what her & her family are up to, & much, much more. You won't regret keeping up with her! I recently started following Helene's blog & am currently doing her April Instagram Challenge which you can find out more about here. Helene is such a fun blogger. Her posts are always light-hearted & interesting. I also enjoy following her because she is still a fairly new blogger (has only been blogging since 2011) compared to some of the other bloggers I follow who have been blogging for over 10 years. Also, Helene inspires me because she lives in Dallas which isn't too far from OKC! It makes me hopeful that if she can be a famous blogger in Dallas, maybe I can be one in OKC. This blog is made for anyone who enjoys learning about some cool life-hacks, DIY projects, & seeing what Elise (founder of Enjoy It) is making now. I enjoy keeping up with Elise & her cute little family. Her blog always has a clean, earthy look to it which is somewhat refreshing as well. Let's be real here, one of the main reasons I follow this blog is because I love Rooney (Kelsey's daughter). 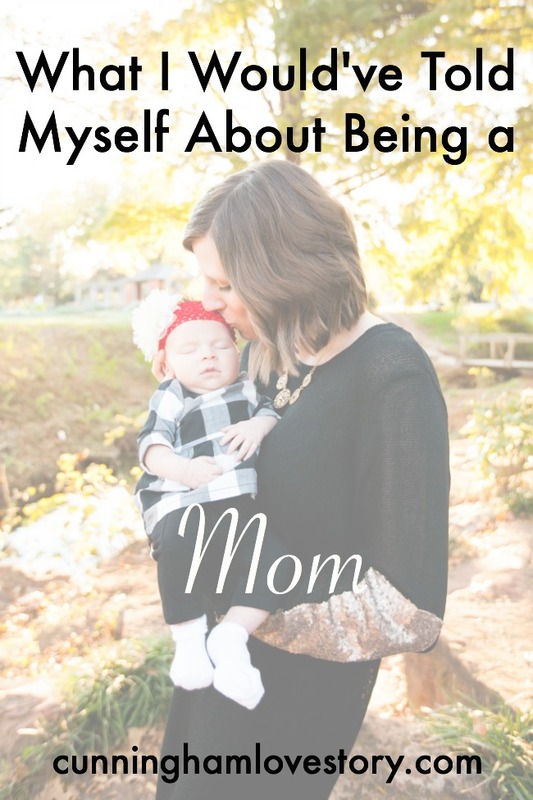 Kelsey started this blog mainly as a fashion blog years ago, but it began to grow into other things such as DIY's/home decor, keeping up with her family (& her new baby on the way), parenting, & much more. It's a great lifestyle blog to follow! Just like Snappy Casual used to be a straight up fashion blog, Jen Loves Kev also started off as one as well. Now, it is a lifestyle blog where Jen shares life projects, DIYs, motherhood advice, & still keeps us up to date on fashion trends. One of my favorite things though, that Jen blogs about is all her projects she does with her children. Being a child development person, I love all of her developmentally appropriate activities she does with her kids. It inspires me to keep up my knowledge in the child development area for one day when I'm a mom. This is probably one of the prettiest, most colorful blogs I've ever came across. Joy's blog usually stems around her family, design, fashion, food, & life. Joy has published three books that you can buy on her website & she has products up for sale as well. I enjoy keeping up with her & her latest work she's doing. Lauren's blog is more along the lines of a true website, but still nonetheless, it's one you should follow. I love all of her beauty advice she gives (especially because I'm obsessed with her hair). She gives tips on other stuff like party planning, crafting, fashion, cooking, fitness, health, & a whole lot more! It's a really great, resourceful blog/website. All of these bloggers, you can find on Instagram & other social media outlets such as Facebook, Twitter, Pinterest, & Bloglovin'. 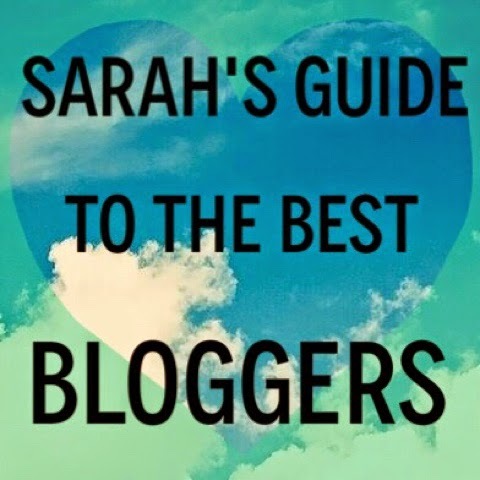 It's fun to keep up with other bloggers. Hopefully, we can inspire one another with some new blogging ideas along the way as well! What are some other blogs I need to be following or some blogs you follow?